Bitcoin is designed as a peer-to-peer network, where nodes randomly connect to other nodes. Transactions and blocks are transmitted over this network by these nodes, until each node receives all the latest transactions and blocks. This works quite well, as the distributed model makes Bitcoin relatively censorship-resistant; there is no central point of control to shut down or pressure into compliance. Corallo's relay network serves two distinct purposes. First, it adds diversity to Bitcoin. Rather than just needing to rely on the peer-to-peer network, Bitcoin users can opt to receive transaction data and blocks through an alternative channel. This makes it harder to successfully attack the Bitcoin network; the relay network functions as a fallback. But the second, and more important reason, is a potential decrease of network latency. 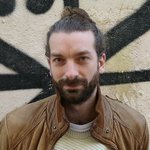 Some of the bigger miners (typically mining pools) have therefore come up with an alternative solution. Rather than using the peer-to-peer network to transmit new blocks, they have created an alternative – private – network. If one of these miners finds a new block, that miner immediately sends it over to the other miners on their private network, meaning all these miners can start mining on the new block immediately. The problem, of course, is that this disadvantages all miners not using this private network. When a select group of miners starts mining on a new block faster than other miners this select group gets a head start every time one of them finds a block. This is especially worrisome because it is typically the bigger miners who have the time and resources to set up private networks. Smaller miners might, therefore, become less profitable and eventually drop off the network entirely, which centralizes mining even further. 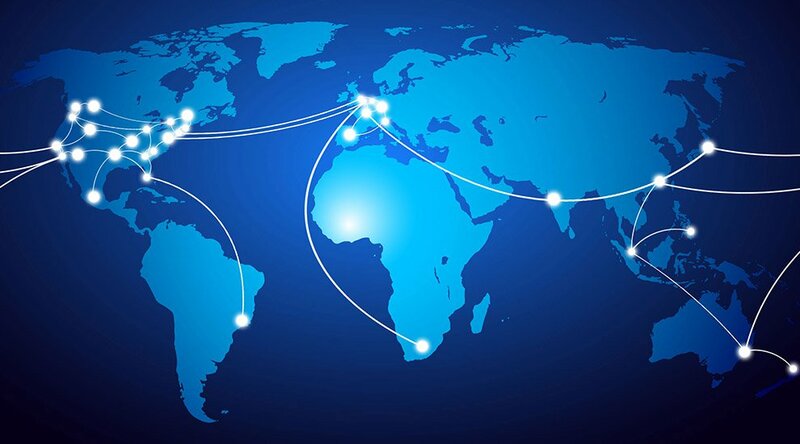 Corallo's relay network is essentially a hub-and-spoke network, which consists of servers set up in eight well-connected Internet traffic hubs: New York, Seattle, Amsterdam, Beijing, Tokyo, Singapore, Hong Kong and Novosibirsk (located in central Russia). Additionally, the relay network uses a fairly basic compression algorithm. Any Bitcoin node can connect to the nearest hub on Corallo's relay network, and send and receive transactions and blocks to and from other connected nodes. But absent better alternatives, the relay network can still save small miners on cost, meaning they can increase their profit, and remain competitive, Corallo hopes.